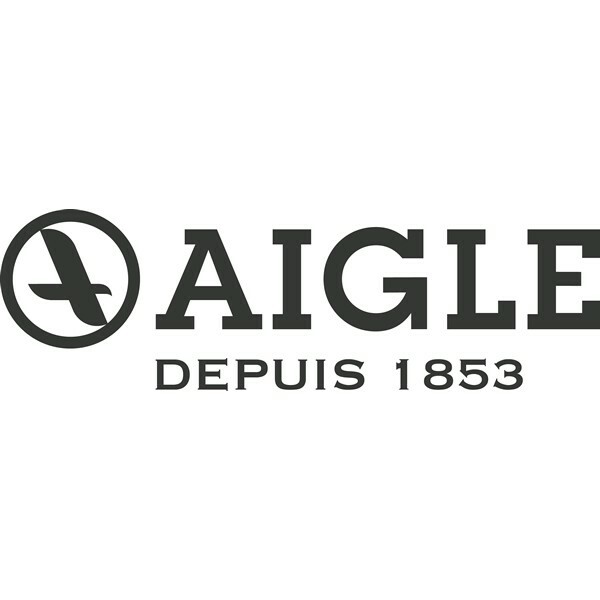 With unrivalled skills, you can expect good things from esteemed French brand, Aigle. Having crafted rubber boots and clothing since 1853, this brand is designed for those with a love of the outdoors. Meticulously designed and produced, Aigle promises top-notch levels of comfort, protection and durability. Authenticity, style and functionality are staples of this brand, and as the products are rigorously tested to ensure enduring performance, you can venture outside with confidence.